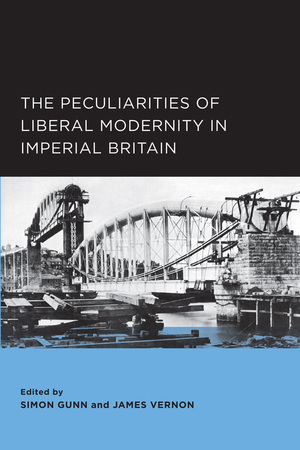 In this wide-ranging volume, leading scholars across several disciplines--history, literature, sociology, and cultural studies--investigate the nature of liberalism and modernity in imperial Britain since the eighteenth century. 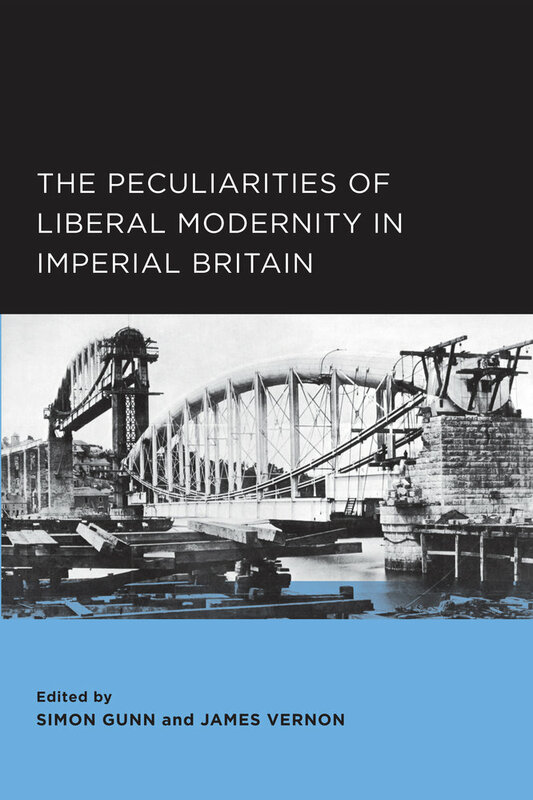 They show how Britain's liberal version of modernity (of capitalism, democracy, and imperialism) was the product of a peculiar set of historical circumstances that continues to haunt our neoliberal present. Simon Gunn is a professor of urban history at the University of Leicester. James Vernon is a professor of history at the University of California, Berkeley.